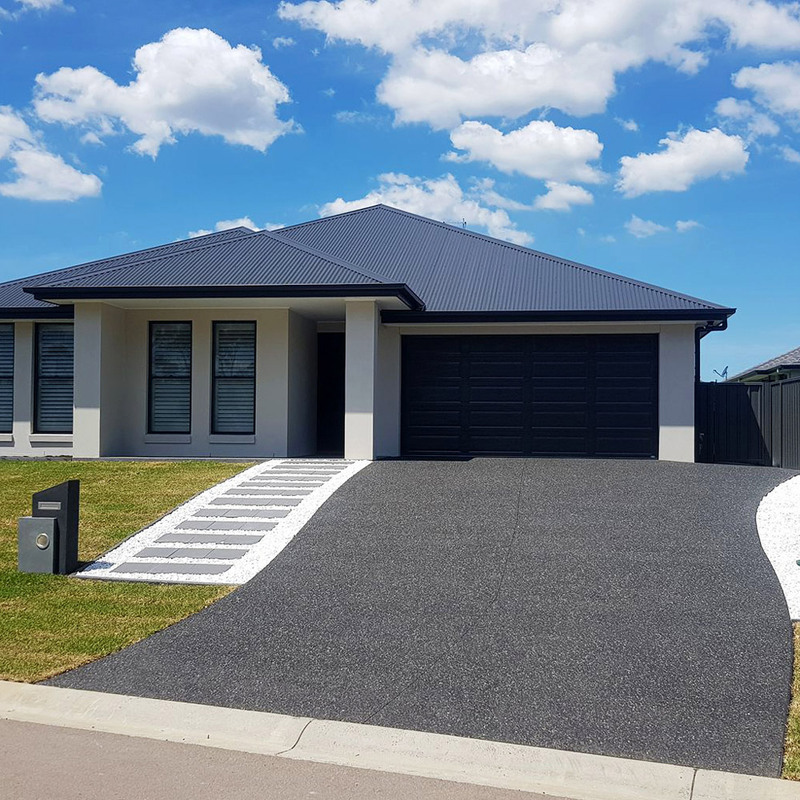 There are hundreds of design options available, from polished flooring and coloured retaining walls, to exposed aggregate pathways and recycled glass-infused benchtops. The tailored mix and design of decorative concrete gives your project a unique sense of style. The key to decorative concrete is the specific mix, and we produce specialist mixes to meet customers’ requirements and expectations. Redicrete’s quality and dependability aids the final touch. While we don’t lay, stamp, stencil or polish, we do have access to the best concrete technicians in the region to ensure a quality finish. Decorative concrete is an exceptionally versatile choice, and lends itself to all settings and styles. It can be carried right through a house and even extended to outdoor patios, gardens and driveways. Exposed aggregate concrete can come in a range of colours with a number of different aggregate options. The process involves choosing your desired stones and mix to be added to the concrete and then lightly washing back the surface once the slab is beginning to cure to expose the stones. It not only looks great but is also perfect for those areas where you require a non-slip, decorative, hard-wearing finish. The more exposed the aggregate the more grip on the surface, so for areas where you tend to need more traction, opt for a deeper exposed concrete. Polished concrete is an attractive, seamless flooring option that is a great alternative to hardwood floors and tiles. It’s a highly versatile style, with the ability to complement almost any interior design. There are a range of finishes available — you can choose your level of stone exposure (if any) and your desired gloss level with matte, semi-gloss or high-gloss options. The low maintenance and durability of polished make this a very popular solution for busy families, developers and real estate investors. 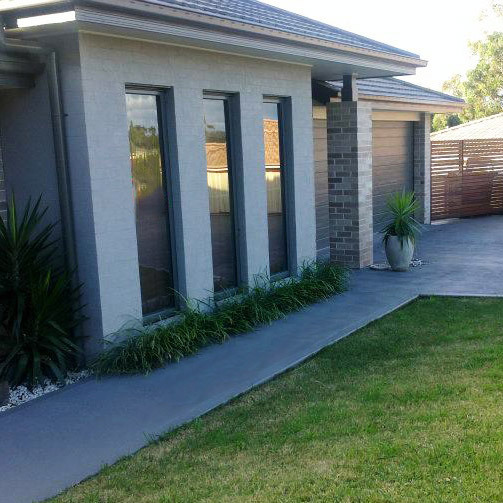 Personalise your project with the addition of coloured concrete. 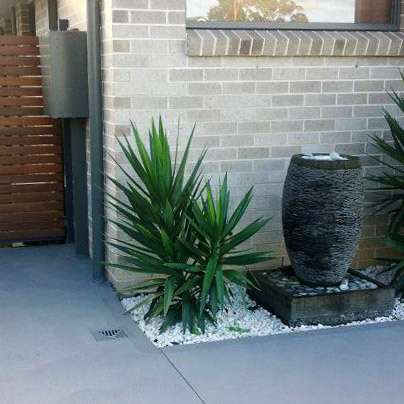 There are a wide variety of colours to choose from to create vibrancy in your concrete. The process involves integrating a dry colour additive with wet concrete that results in a consistent colour throughout. Even if the concrete becomes chipped or scratched, the colour will remain. 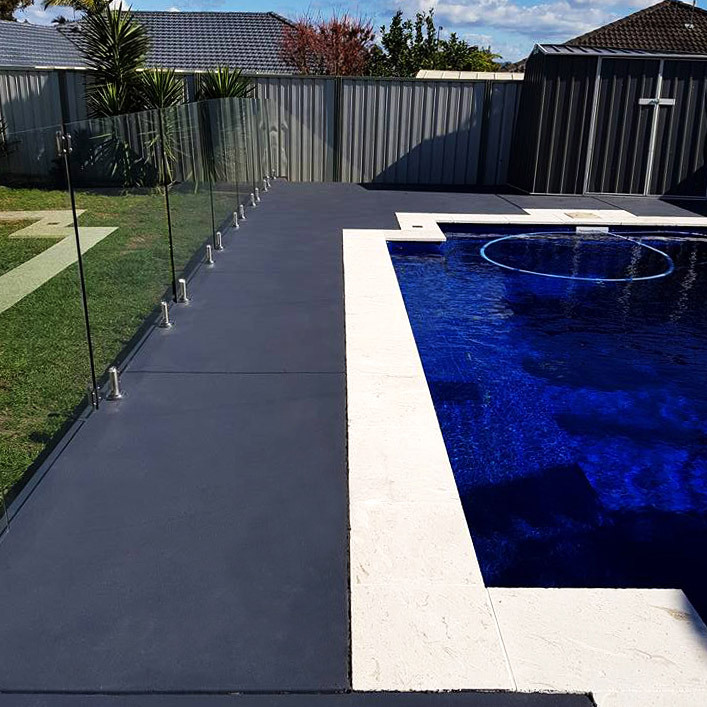 The additives have a lasting colour intensity along with resistance to UV radiation and weather effects, making it a suitable option for indoor and outdoor applications. Redicrete uses Oxide Pigments, which offer a wide diversity of colour, and provides durable quality with lasting colour intensity, resistance to UV radiation and weather effects. Stable physical properties and ecologically safe components ensure resistance to the aggressive alkaline cement paste and permanent integration in the hardened concrete.